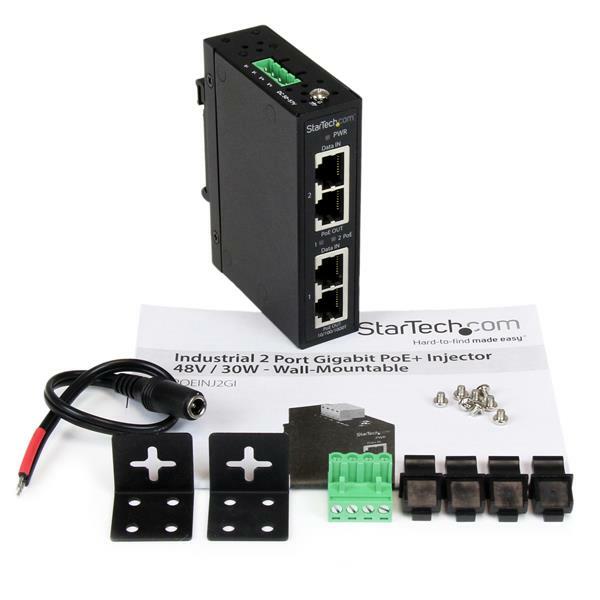 The POEINJ2GI Industrial 2 Port Gigabit PoE+ Injector provides power and data connectivity to up to two Gigabit PoE-compliant devices over standard Ethernet cabling at distances of up to 330ft (100m). 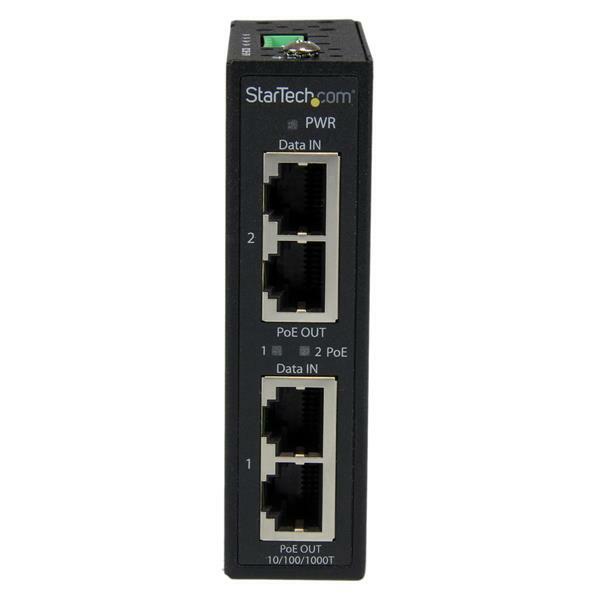 This dual port PoE injector allows you to easily connect two PoE-powered devices (PD) to a non-PoE LAN switch, avoiding the cost of upgrading your switch to a PoE-enabled model. Fully compliant with IEEE 802.3at / 802.3af, the high power PoE / PSE adapter provides two 10/100/1000Mbps ports with support for up to 50V / 600mA (30 Watt max) output per port. 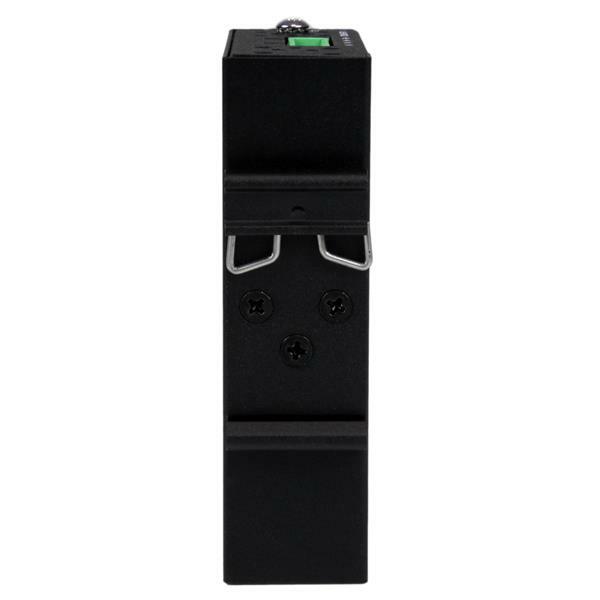 To protect your devices from damage the injector offers intelligent detection, to verify whether the connected devices are IEEE 802.3at/af compliant. 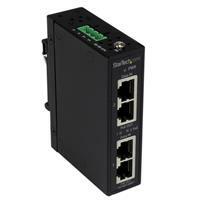 If the device is not compatible with PoE, only data will be sent through the LAN cable. 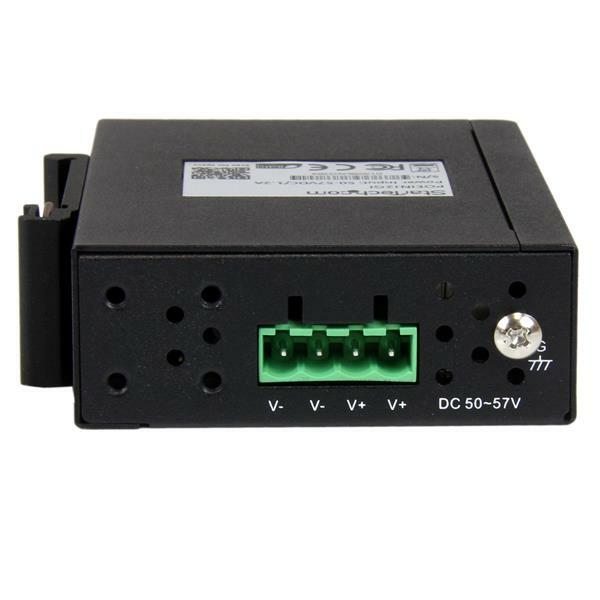 Ideal for industrial environments, the power over Ethernet injector features a rugged, IP-30 case design that is both DIN rail and wall mountable, and features an extended operating temperature range (-40°C to 70°C) to ensure performance in harsh environments.